New Delhi: This Sunday, thousands of runners will be descending on our capital city to compete in the Airtel Delhi Half Marathon 2018. While each runner has a different reason for racing, one man says what’s fueling his is a cause which is every important for the society. Senior Lawyer, Amit Khemka. 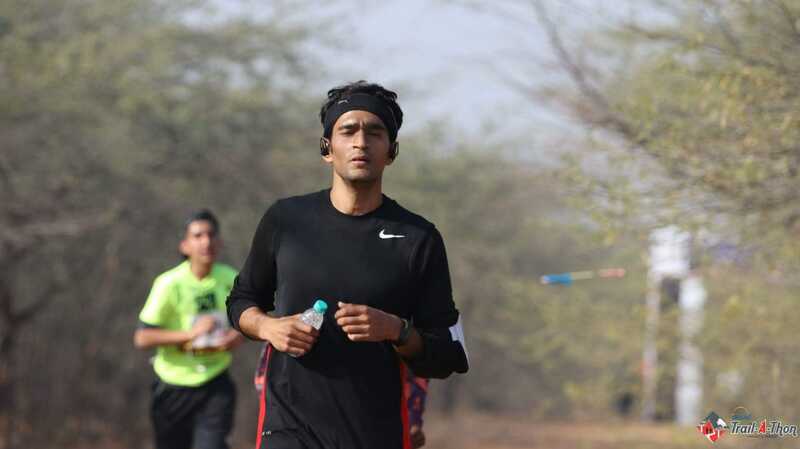 Daksh is a regular marathon runner and is also one of the toppers of his batch in his LL.B from Delhi Univerity. iPartner India works on Anti Child Trafficking across India to end this modern day slavery. From prevention, to rescue, to healing – the slow journey begins towards bringing the life back into these children’s eyes.